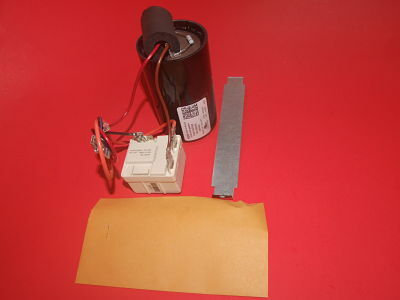 Hard Start Kit used in American Standard; Trane equipment. Replaces Part Numbers: KIT07908; BAYKSKT260. Used in American Standard models: AWR060D100A1 and many others. Used in Trane models: TWR060D100A1 and many others.